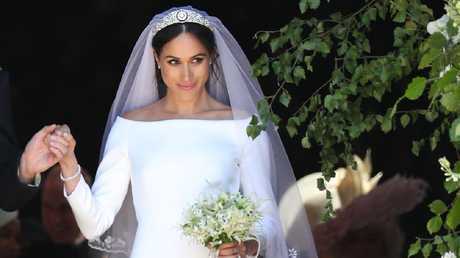 Literally, Meghan Markle and Prince Harry's honeymoon period is over, but also, the honeymoon period that the world and, in particular, the British public have had with the Duchess of Sussex has officially ended. It was inevitable, wasn't it? Meghan is beautiful, accomplished, articulate and she snagged the most eligible bachelor in the whole of the UK. At some point, people were going to want something to complain about. And for the past week the British press have done just that, buzzing with reports about Meghan's "difficult" attitude. It started with The Sun, who reported on November 9 that The Queen had to have stern words with her grandson in the lead-up to the royal wedding after both he and Meghan were upset that she could not wear the tiara she initially picked out from the royal treasury. 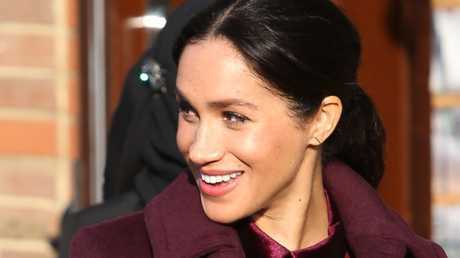 (According to reports, Meghan wanted to wear a tiara studded with emeralds, but because the provenance was not known, the royal family refused). "There was a very heated exchange that prompted the Queen to speak to Harry," The Sun reported. "She said, 'Meghan cannot have whatever she wants. She gets what tiara she's given by me.' … The message from the Queen was very much Meghan needed to think about how she speaks to staff members and be careful to follow family protocols." The tabloid rumour mill over here in Britain has been powered by the sheer centrifugal force of this explosive report. 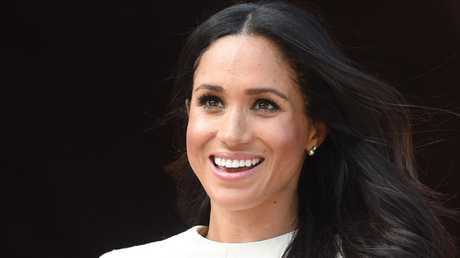 The Daily Mail quoted a "royal insider" - that old chestnut - who revealed that Meghan's work ethic, which includes five o'clock starts rain, hail or shine and a go-getter energy that led to her being nicknamed "Hurricane Meghan", is causing ripples within the royal family. According to this same insider, she sends her staff member six or seven texts a day with ideas for initiatives. Then came the news that Meghan's personal assistant resigned "suddenly" after just six months on the job. Other resignations within the Kensington Palace team include Samantha Cohen, the Duke and Duchess of Sussex's private secretary, Edward Lane Fox, Prince Harry's private secretary and Kensington Palace senior communications secretary Katrina McKeever, who left the team in September. 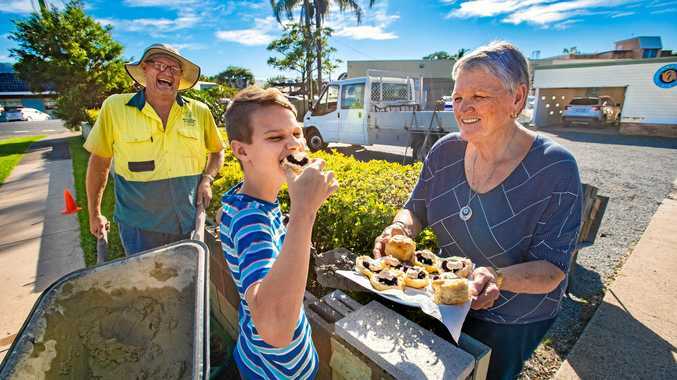 The shake-up of staff prompted a column in last weekend's The Sunday Telegraph about "how to talk to staff". (England! Gotta love it.) 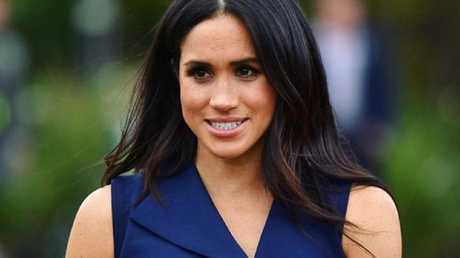 "A couple of months ago I was told a story about the Duchess of Sussex and her tights," columnist Sophia Money-Coutts wrote. "A staff member at Kensington Palace apparently suggested they buy her tights from Marks & Spencer, but she allegedly insisted on getting them from the more up-market Wolford instead. The phrase 'garbage patch' was said to be used in reference to M&S, but that un-duchessy phrase is probably an exaggeration …"
And they're being sharpened right as we very speak. I'm not surprised that this backlash has erupted so spectacularly. 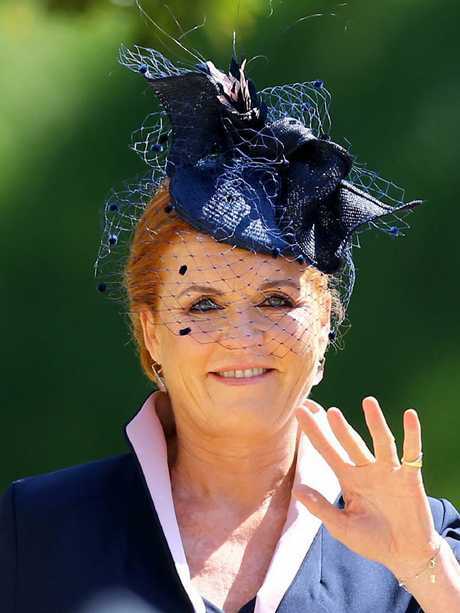 I've been reading Tina Brown's 2007 biography of Princess Diana,The Diana Chronicles, for the first time recently, and the way that Meghan is being talked about now mirrors the way that people talked about Diana and, later, Fergie in the immediate aftermath of both of their royal weddings. 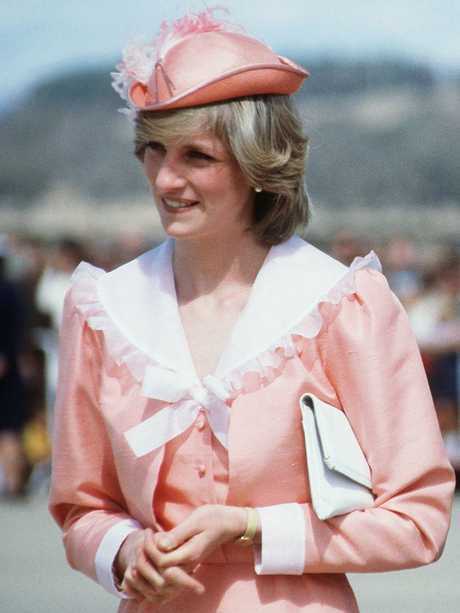 Both Diana and Fergie had staff members in their households quit suddenly and the narrative around them, in particular Diana in those early days, was one of "difficult" women who wanted the spotlight shone firmly on them. Sound familiar? Meghan is having to endure similar backchat and gossip, largely thanks to the fact that she wakes up early (good for her), likes to send text messages (she knows how to communicate) and that she has ideas and - the horror! - opinions about what she wants to do with the immense privilege and responsibility of her new career. There are some who say that there's no smoke without fire when it comes to celebrity rumours. Sure, there's probably a base level of fact in all this Meghan Markle gossip. I've no doubt that she gets up at five in the morning, that she texts her staff and that she has opinions about her job. She sounds like most of my driven, ambitious friends in the throes of a brand new role. I wish I had her kind of work ethic, quite frankly. This kind of behaviour in and of itself is not a problem. It's how this behaviour is perceived by these so-called "royal insiders" and who these alleged sources ultimately represent within the royal family. For these royal insiders, maybe Hurricane Meghan really is a terrifying prospect. Maybe, for them, this backlash couldn't come soon enough. Not I, though. It's important to remember that Meghan isn't some aristocratic socialite or moneyed champagne bubble about town. She's a 37-year-old woman who has lived a full and independent life up until this point. She's already had a rewarding career, she's honed her sense of social justice, she's formed opinions about herself and her tastes, she's loved and lost. In short, she's a modern woman who up until very recently lived a pretty nice life all on her own. A life that isn't that dissimilar, in broad strokes anyway, from the one that you or I have. She knows who she is and she isn't afraid to be vocal about that. And if that's what someone calls "difficult", then I think that says more about them then it does about Meghan.